Let’s begin with the basics. 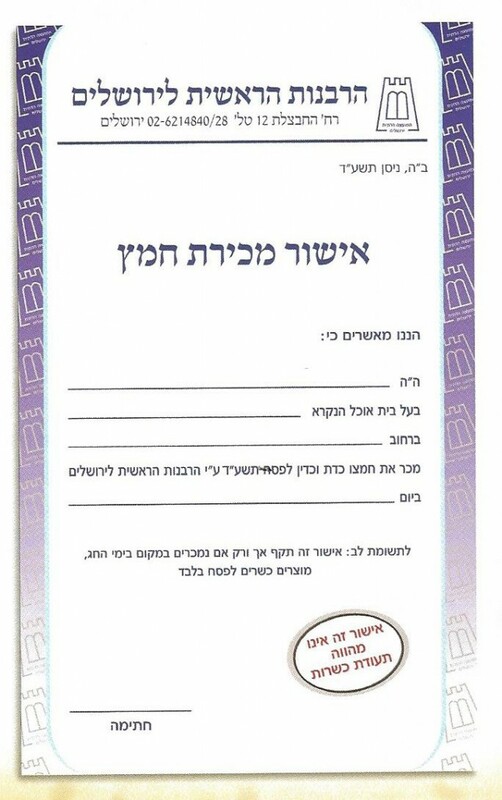 The following photo is the document representing the sale of chametz. 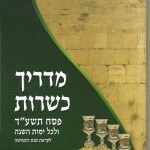 It is not a teudat hechsher in any way. 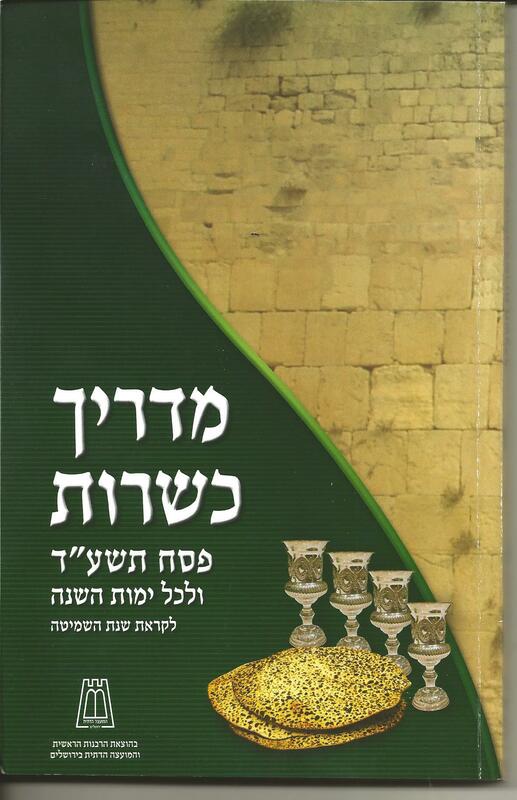 It simply verifies that a store sold its chametz to the Jerusalem Rabbinate. I would like to point out that some stores may have a certificate attesting to the sale of chametz via another agency instead of the Jerusalem Rabbinate. Posted on April 7, 2014 by JKN Israel. This entry was posted in Pesach 5 774. Bookmark the permalink.